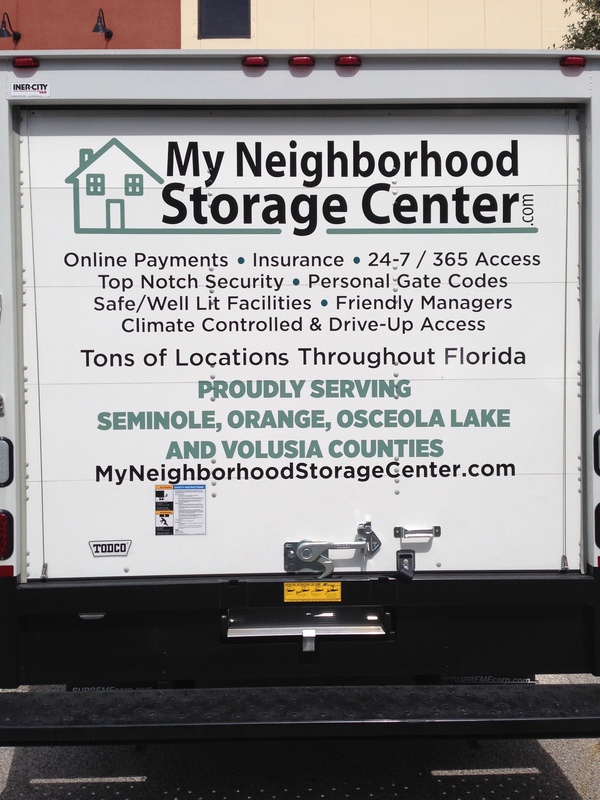 My Neighborhood Storage Center will be giving back to Central Florida in a big way. We have recently partnered with BASE Camp Children’s Cancer Foundation; a nonprofit organization dedicated to providing year-round support for children and families who are facing the challenge of living with cancer and other life-threatening hematological illnesses. Tenants, auction buyers, local residents and businesses can donate items to our Charity Storage Unit and receive a tax deductible receipt. Proceeds from the sale of this publicly auctioned unit will benefit the BASE Camp Foundation. To kick start this fundraising effort, we will be having a “DE clutter – DE feat Cancer Day” at our Lake Brantley facility located at 2800 State Rd. 434 in Longwood FL. The event takes place on Saturday, November 15th starting at 10AM. Tenants and members of the community are asked to donate items for the charity unit. Those who stop by and drop off a donated item will receive a free hotdog, chips, soda and an entry in the raffle to win a $100 gift card. Beep Beep! Can you hear that? It’s the sound of our new moving trucks! 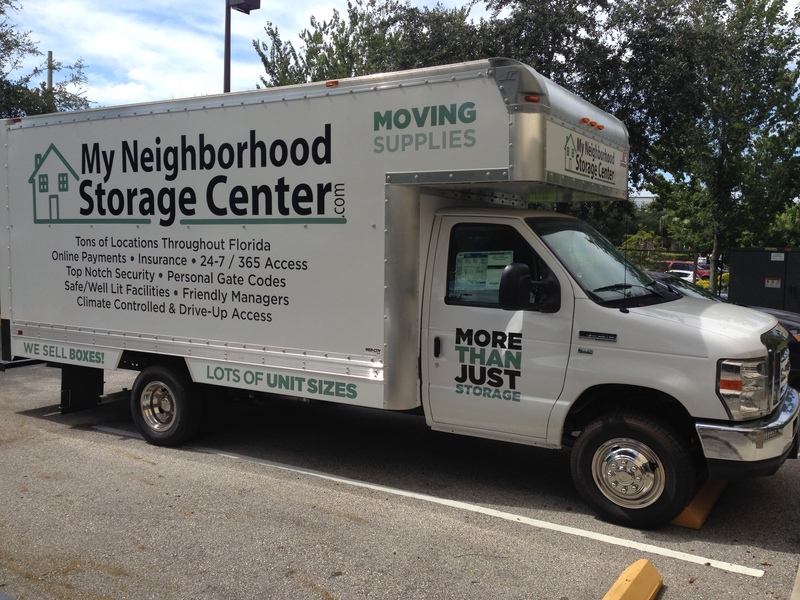 We’re very excited to offer our customers even more convenience with the addition of a new moving truck at our Lake Mary and Dr. Phillips locations. 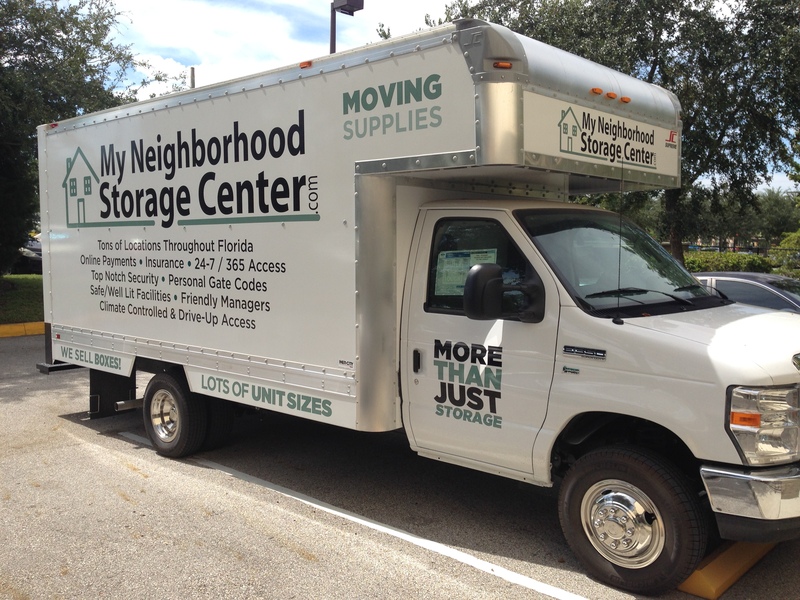 We want to make your move as easy as possible at My Neighborhood Storage Center. 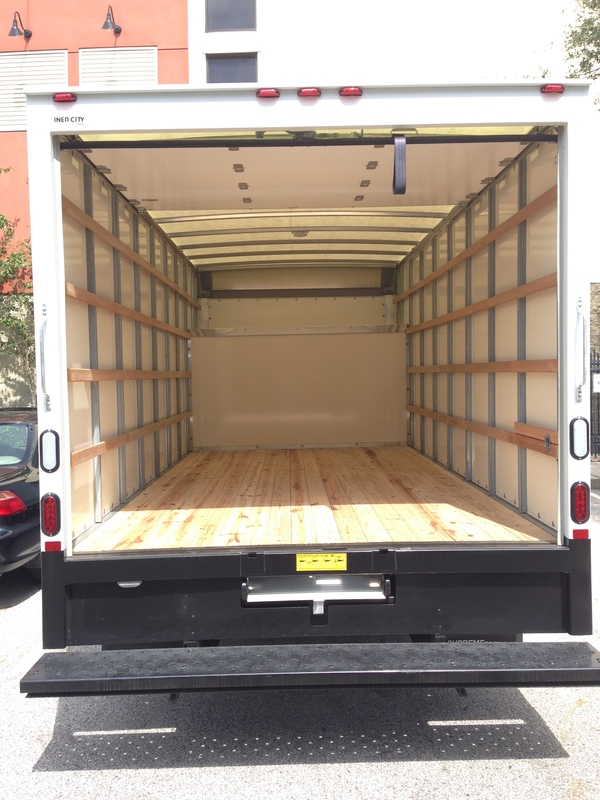 That’s why we offer a free moving truck with your move-in. 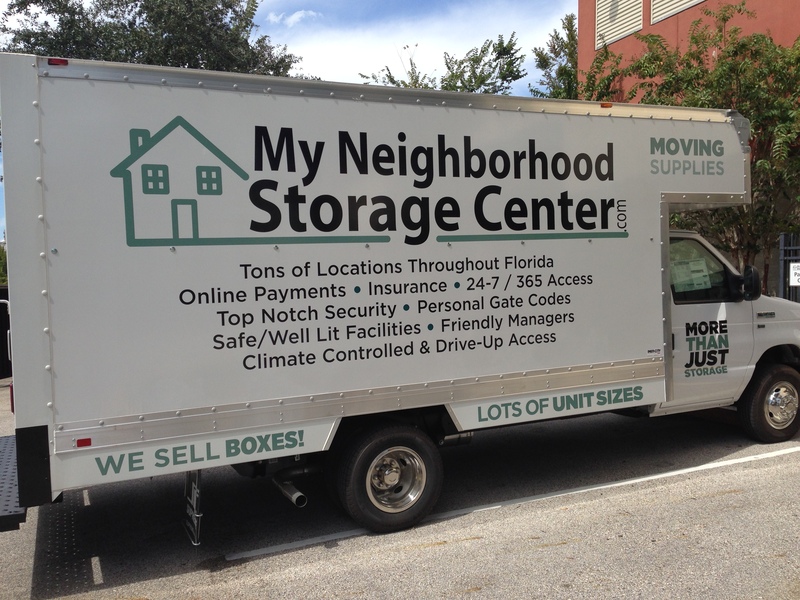 Of course, limitations may apply, so please call the My Neighborhood Storage Center location nearest you. We also have dollies and moving carts available for our tenants. Moving in the Orlando area? 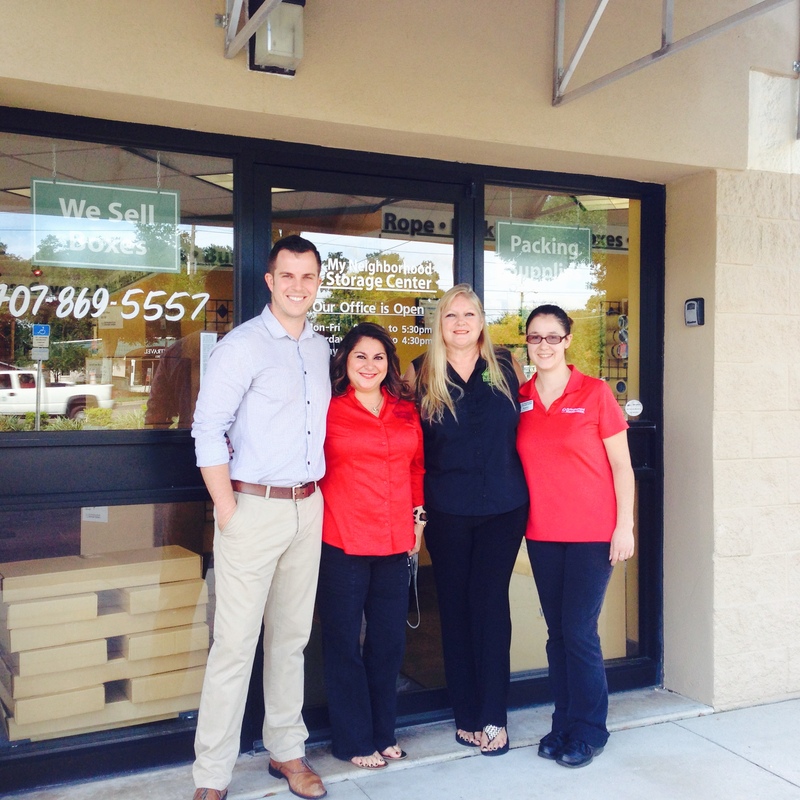 Give us a call to learn how we can help with your moving and self storage needs. Storing your Boat – Quick Tips! A great benefit about living in Florida is access to the beach and the opportunity to enjoy plenty of water sports and even boating. For those who own a boat, however, it’s not always fun trying to figure out where you’re going to store it and exactly how you should prepare the boat for storage. Hopefully, these quick tips will make things a little easier for you. The size of the boat and of course the owner’s manual with instructions will determine how the boat should be stored. There is always one consistent rule when storing just about anything, you should always ensure it’s nice and clean. Remove as much gear from the boat as possible. Empty the icebox and remove food that could attract insects or rodents. Air out the cushions or any pillows you might have and wash the blankets and linens if you have those. 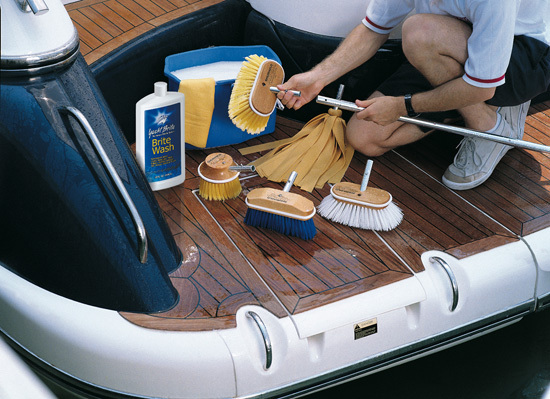 With all that gear out of the cabin, give the boat a good scrubbing from front to back. In the process, be sure to wipe out the lockers and drawers. You should clean your bilge as well. Next you should refill your tanks and stabilize your fuel. Change your engine oil and replace all the filters. Check the coolant in closed cooling systems for the proper degree of protection. Check the hoses, belts and clamps. Clean and disconnect the batteries. You should completely drain your fresh water tanks and water heater. It’s also highly recommended that you add non-toxic antifreeze directly to your water tank and pump it directly through your hot and cold plumbing. 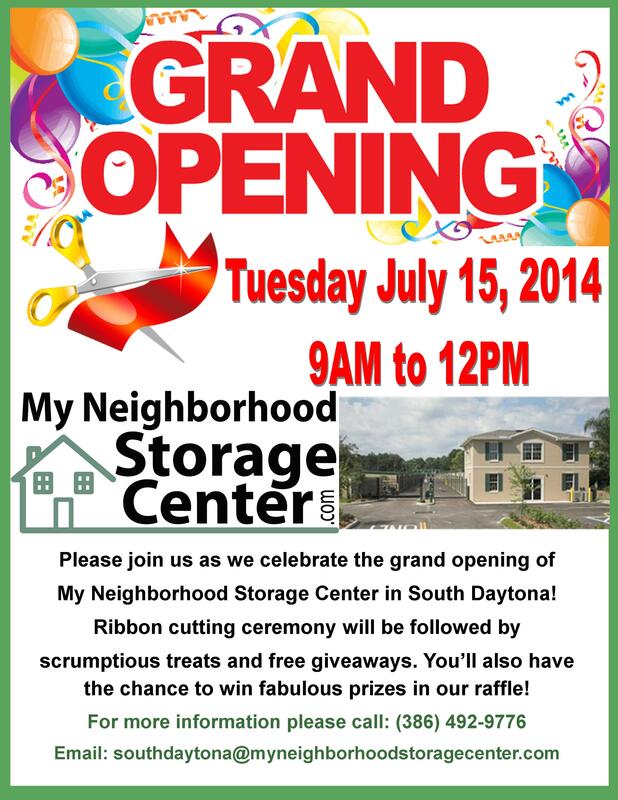 On Tuesday, July 15, 2014 with the support of the Port Orange/South Daytona Chamber of Commerce, My Neighborhood Storage Center unveiled its new sign and did the ceremonial ribbon cutting for its most recent self-storage location at 2450 S Nova Road, South Daytona, FL. Property tour of the facility promptly followed along with food and refreshments, promotional giveaways and raffle prizes. 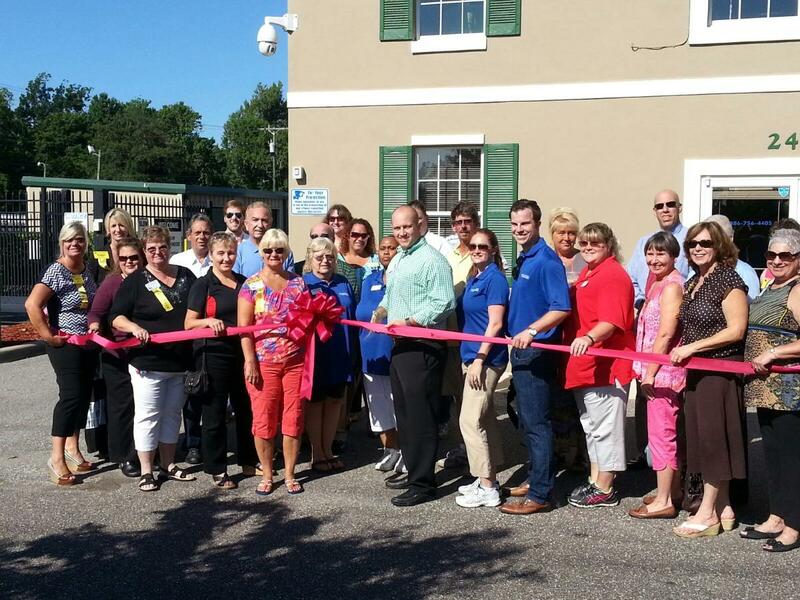 Pictured in the center with scissors in hand is Adam Mikkelson, Vice President of Liberty Investment Properties, Inc. To his right is Jennifer Bollhofer, Procurement & Vender Coordinator and Mark Poole, Regional Manager of Liberty Investment Properties, Inc.